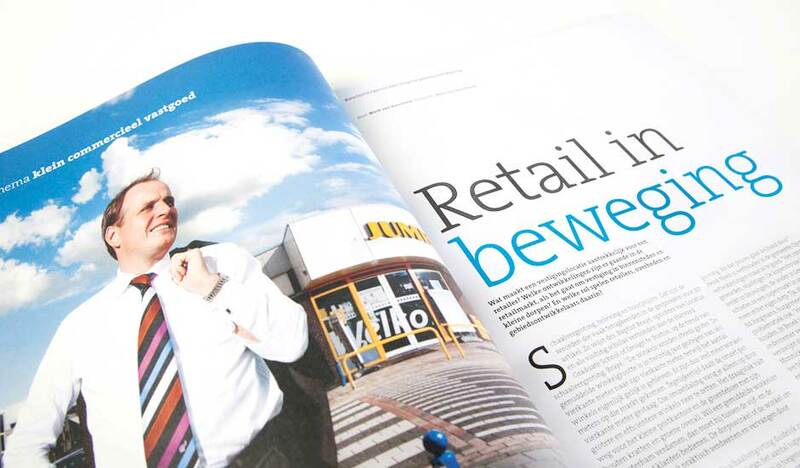 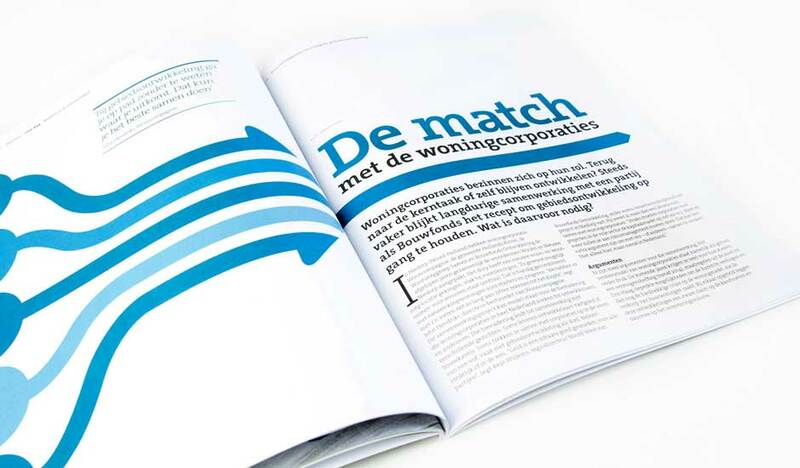 NL: NAW is een Nederlandstalig business-to-business blad. 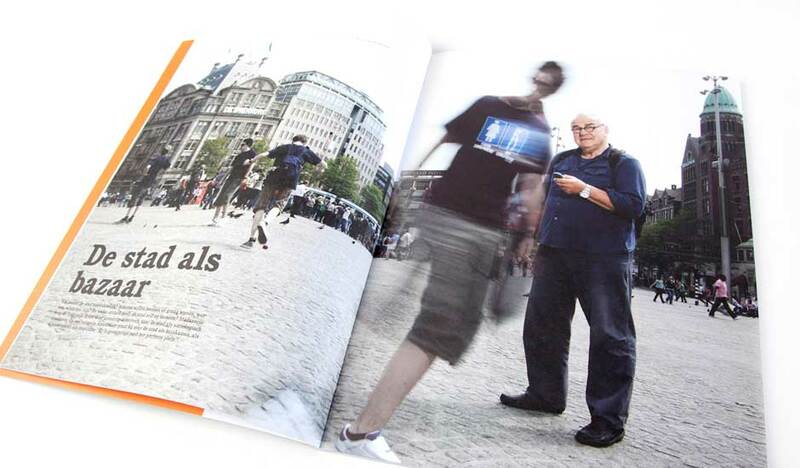 Het verschijnt 4 x per jaar in een oplage van 17.000 exemplaren. 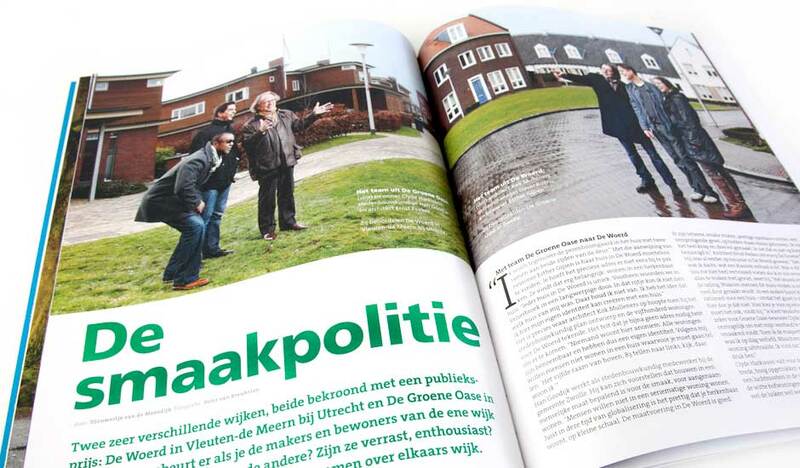 Het richt zich op gemeentes, politici, beleidsmakers, architecten en andere belangstellenden uit projectontwikkeling. 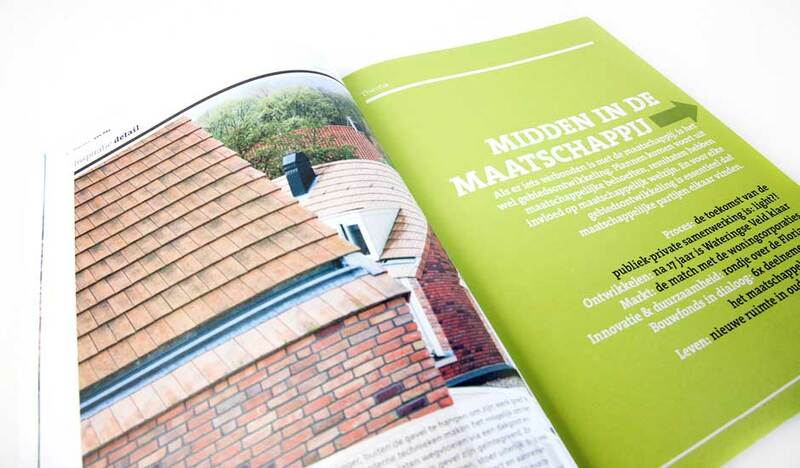 potatoPixels heeft, in samenwerking met Proof Reputation, gewerkt aan het nieuwe ontwerp en de her-introductie van het blad. 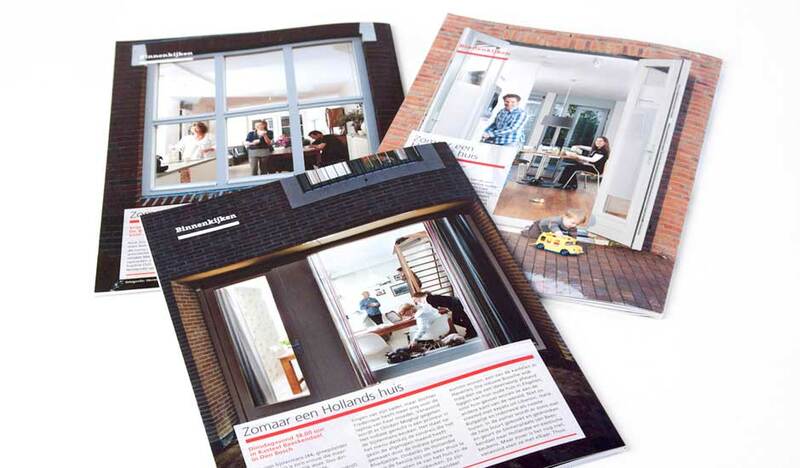 Belangrijke vernieuwing was het gebruik van open full-page foto’s om het blad aantrekkelijker en prikkelender te maken. 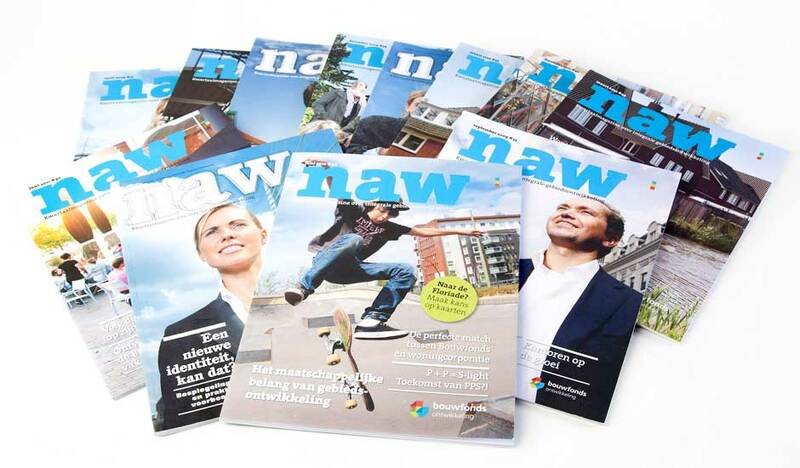 ENG: NAW is a Dutch-language, 52-page quarterly magazine, used as the company’s flagship business-to-business publication with a print run of over 17,000. 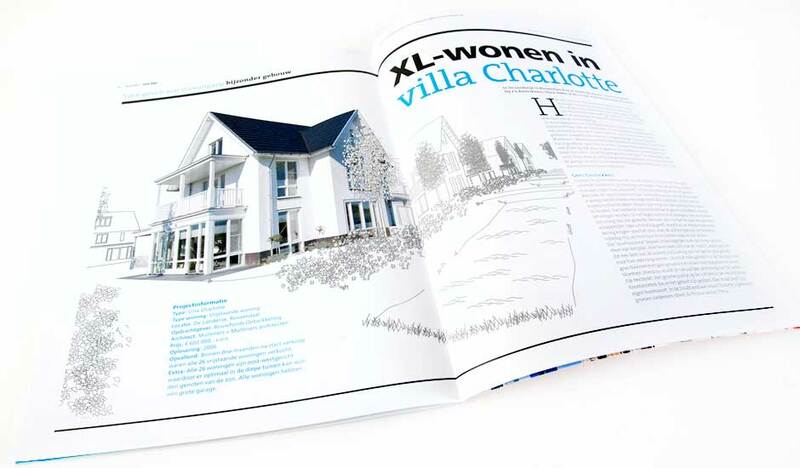 The magazine was aimed at city councils, politicians, urban planners, architects, civil engineers and those involved in property development. 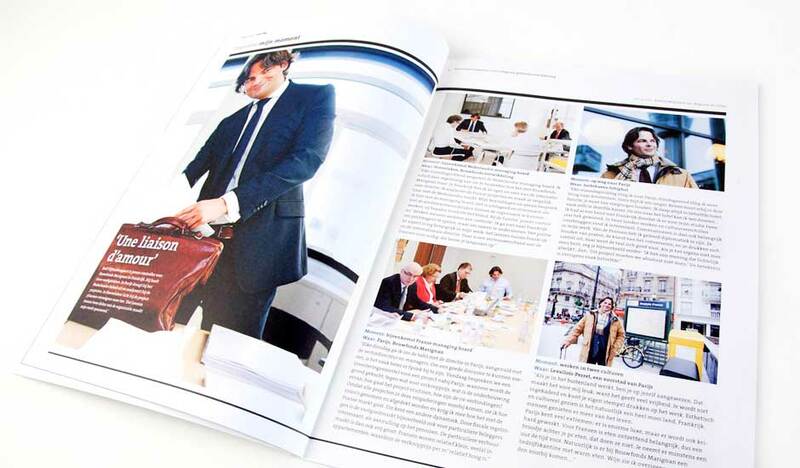 The brief was to art direct the redesign and relaunch of the magazine, in collaboration with Proof Reputation. 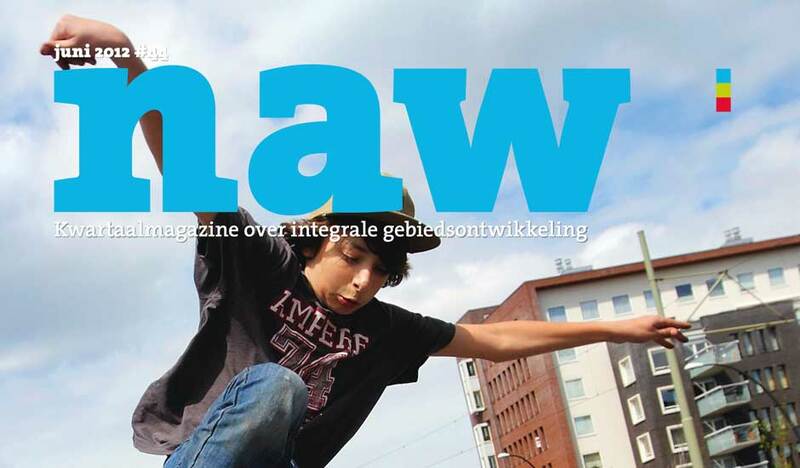 This involved establishing the magazine’s structure, which included editorial decision-making, sourcing and hiring photographers and readdressing the magazine’s imagery and typography. 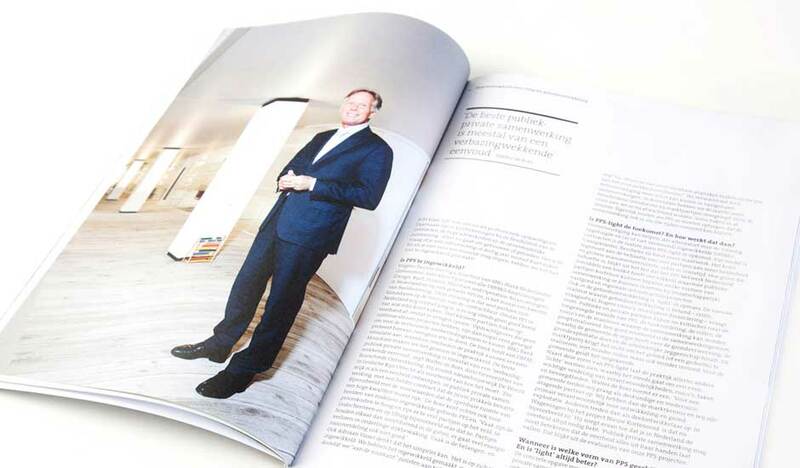 The use of open, full-page photos and the revamped style created a punchy, content-driven and reader-friendly magazine. 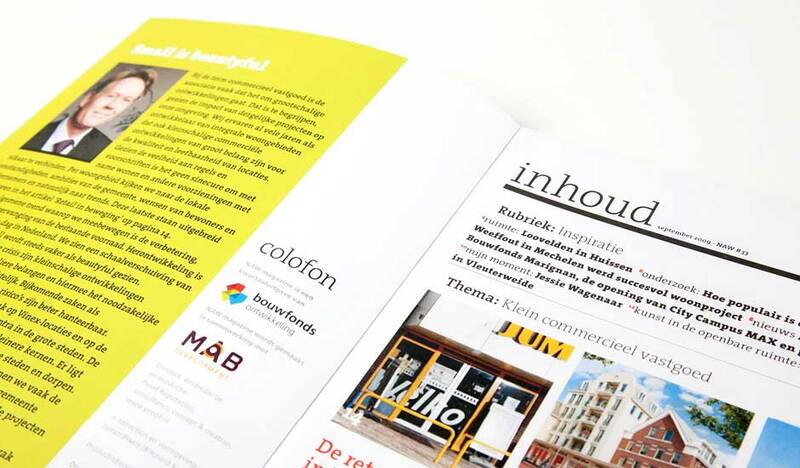 ...small, independent design agency with more than 20 years experience creating original (and occasionally award-winning) work for a broad range of clients across the corporate and not-for-profit sectors.